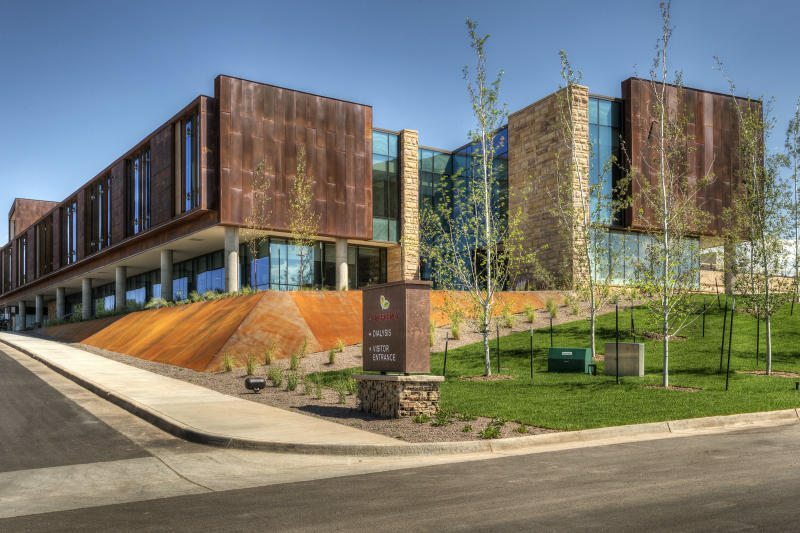 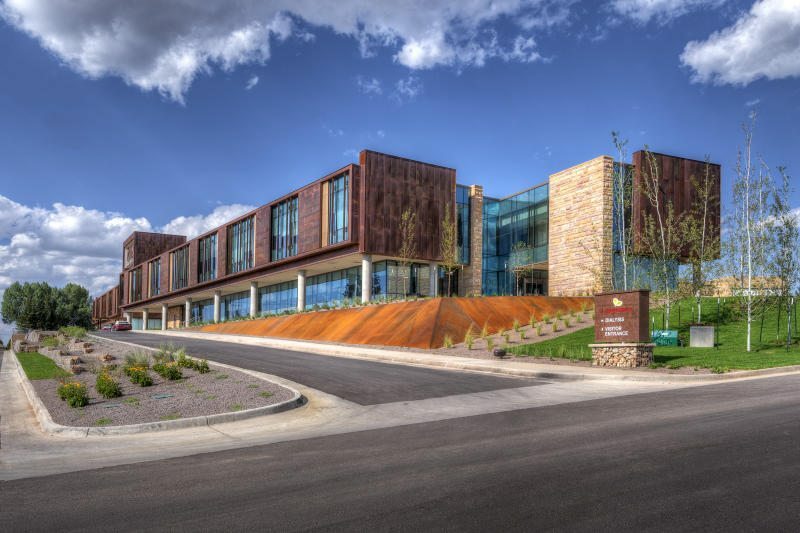 Haselden completed a two-story addition to the existing Ivinson Memorial Hospital building. 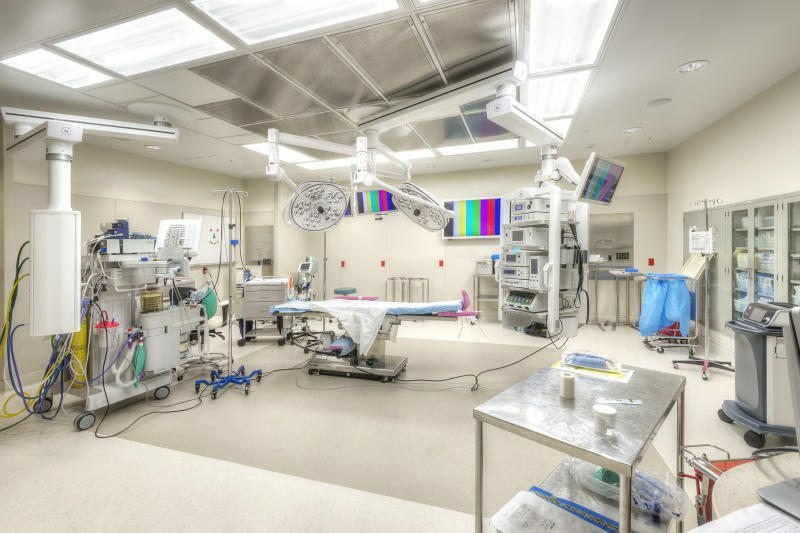 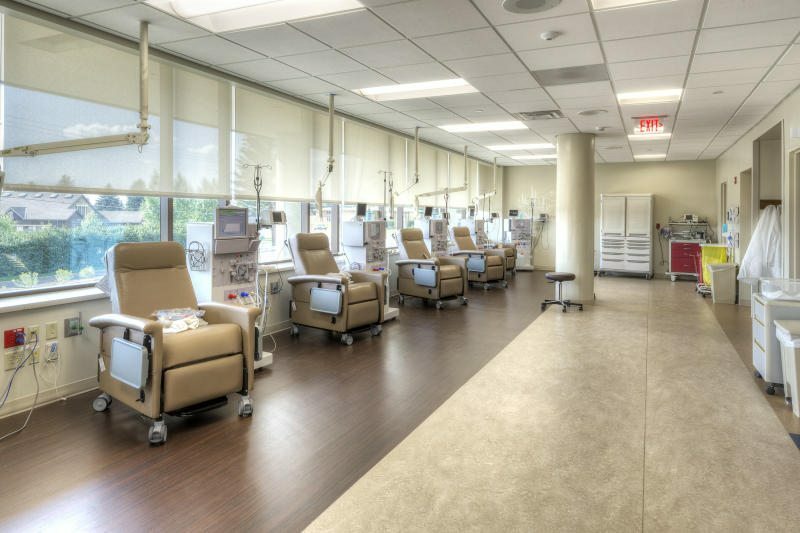 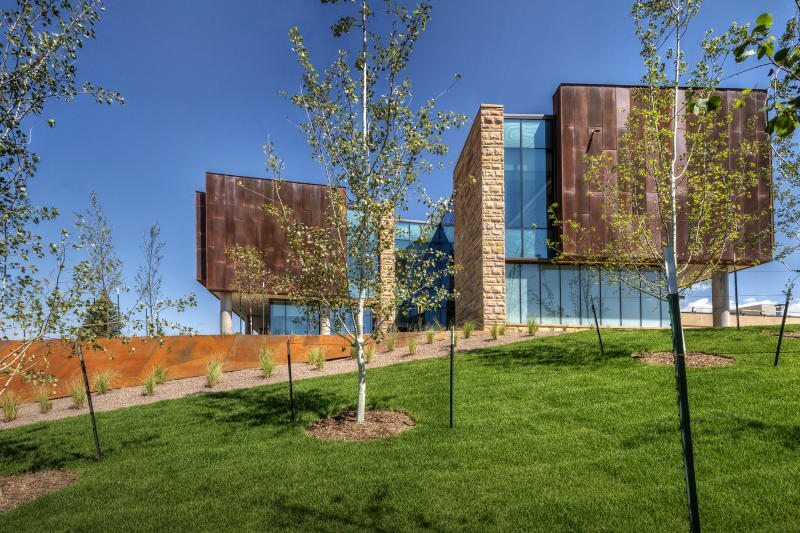 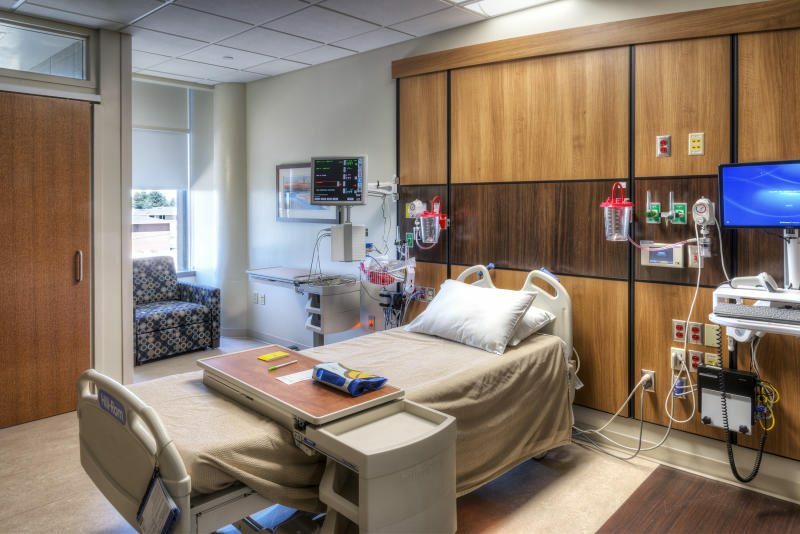 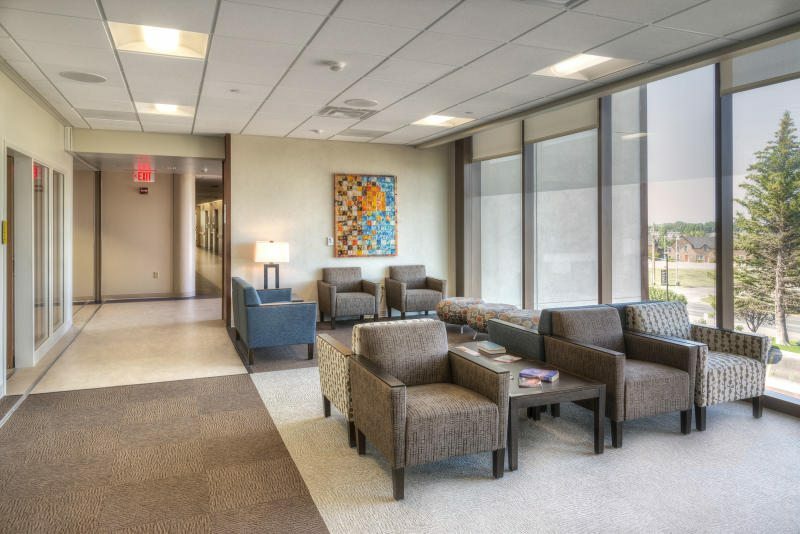 The addition included public spaces and an outpatient dialysis area on the first floor, as well as new private patient beds and support spaces on the second floor. 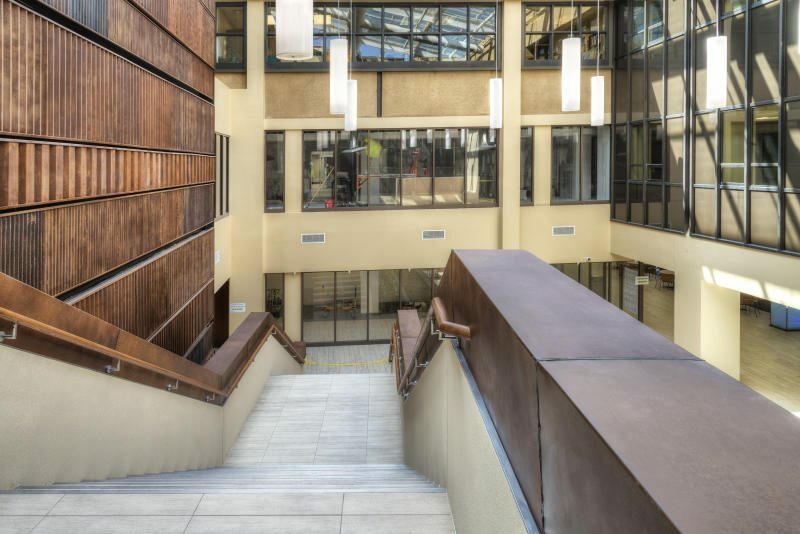 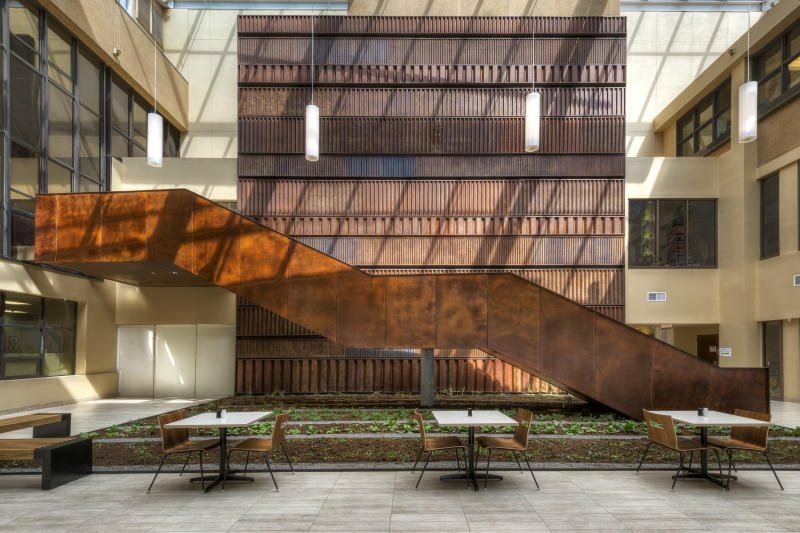 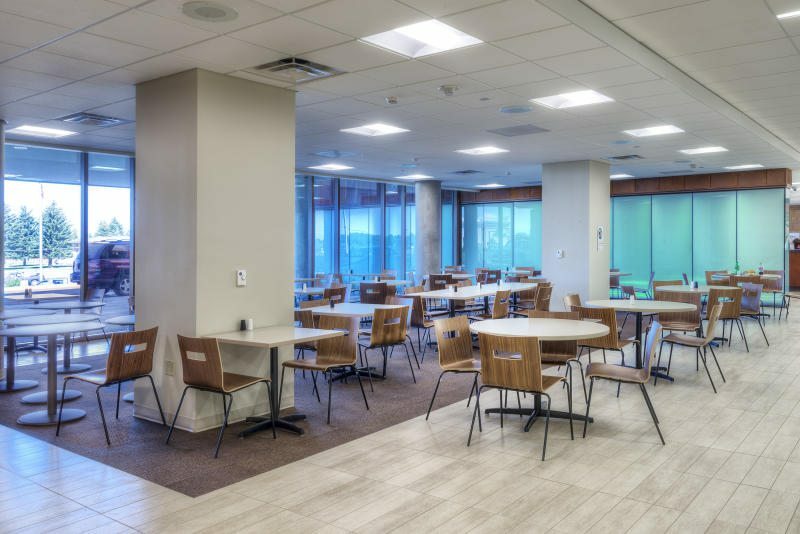 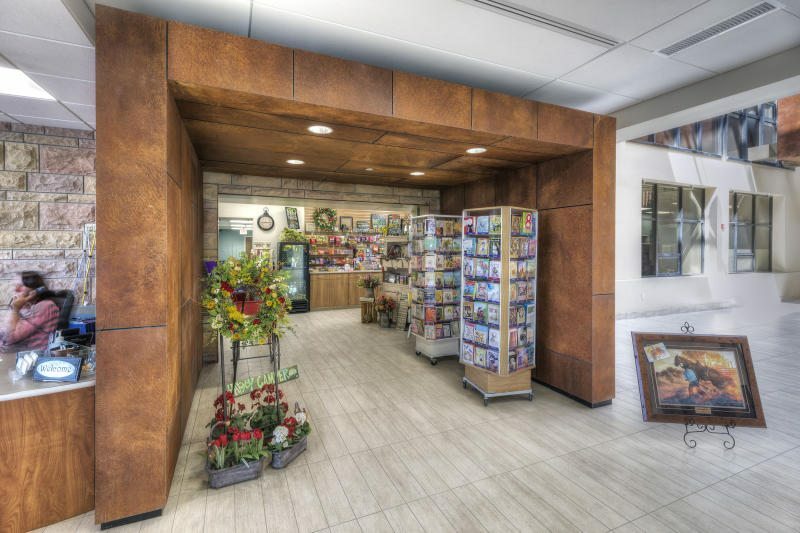 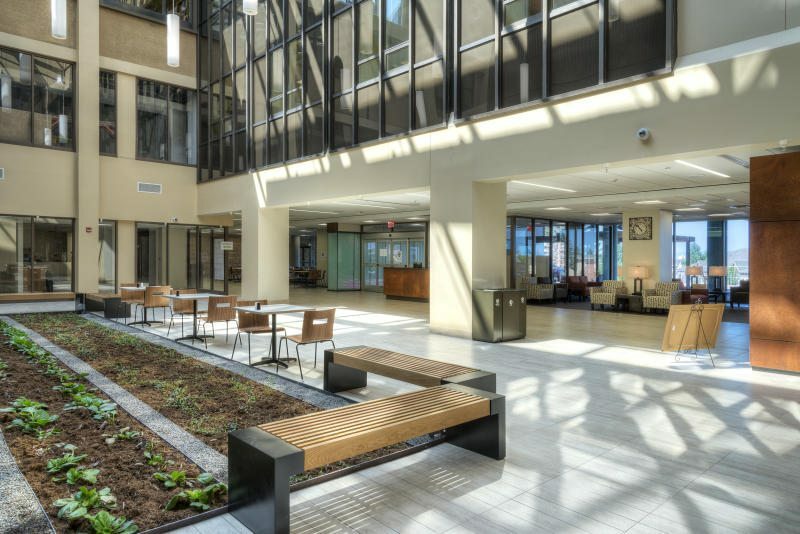 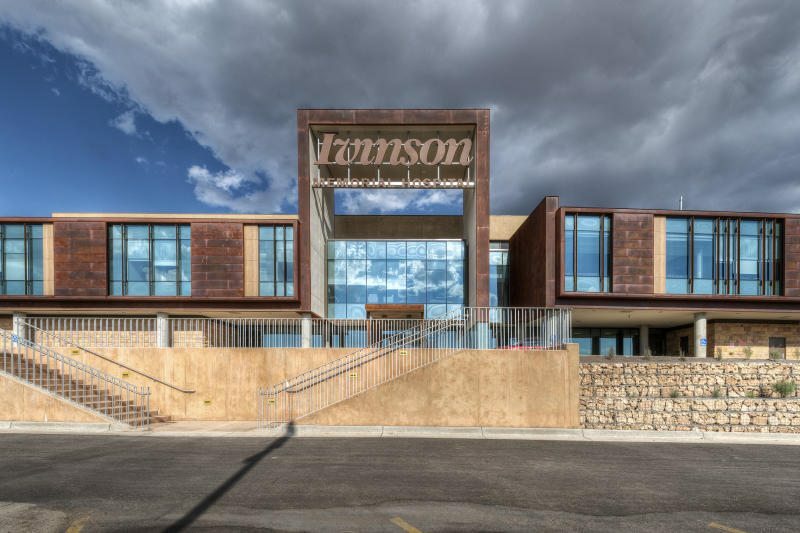 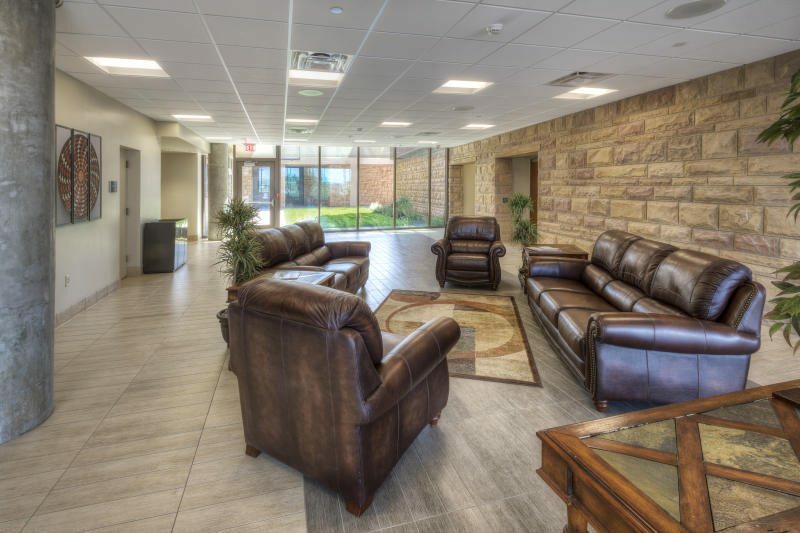 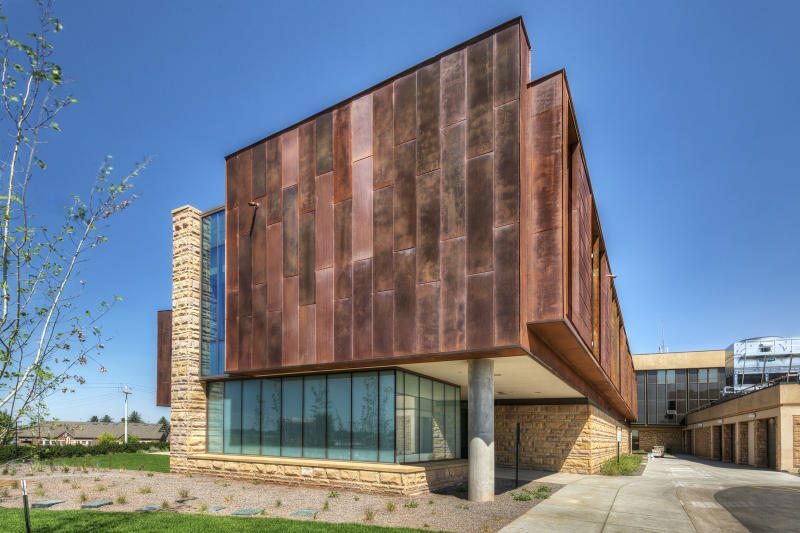 The project also featured a renovation of the following areas within the existing building: gift shop, atrium, dietary, laboratories, chapel, admitting, cashier, surgery, rehab, sleep laboratory, and behavioral studies, with finish upgrades to extended care.